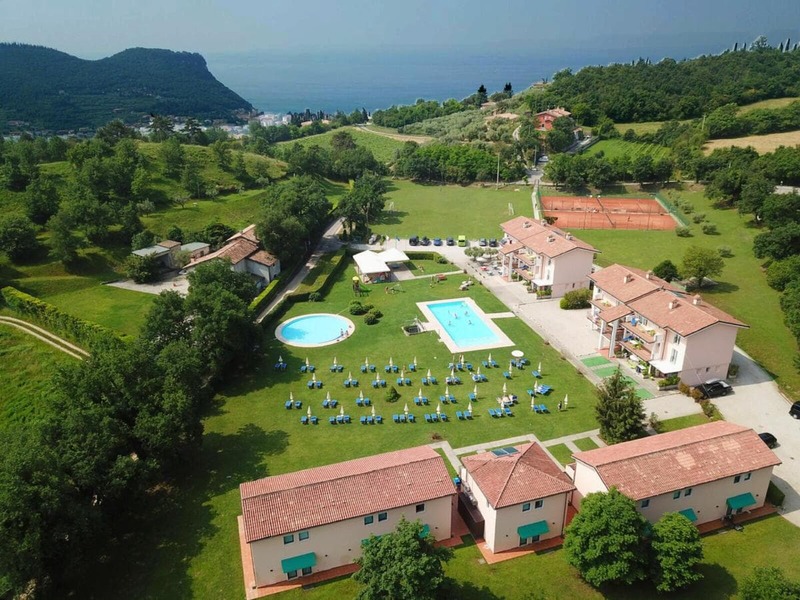 Conjunto 2.5 km from the shores of Lake Garda, the Bran & Denise offers self-catering apartments with a TV. This peaceful residence includes 2 outdoor pools, playground and 2 Canchas de tenis. Apartments at Bran & Denise Residence are bright and modern. Each is fitted with an equipped kitchenette, and a comfortable lounge. All apartments boast a balcony or a terrace. Bajo pedido, guests have access to a laundry room with ironing facilities. Inmerso en 2 hectares of private parkland, the apartments are a 5-minute walk from the village of Marciaga. You will find shops, restaurants and cafés in nearby Garda.